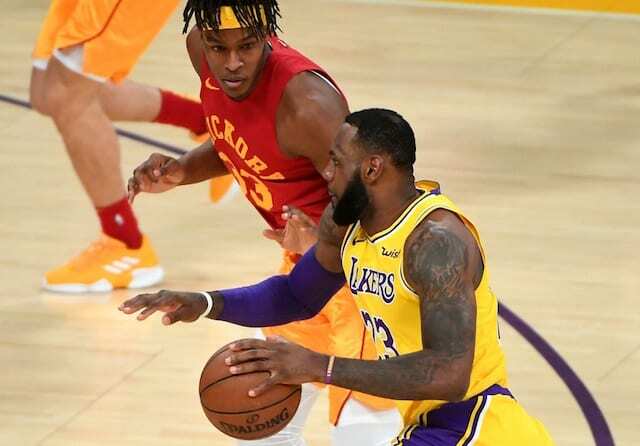 In the midst of a two-game losing streak, LeBron James and the Los Angeles Lakers started their four-game homestand with a season-best first quarter against the Indiana Pacers. 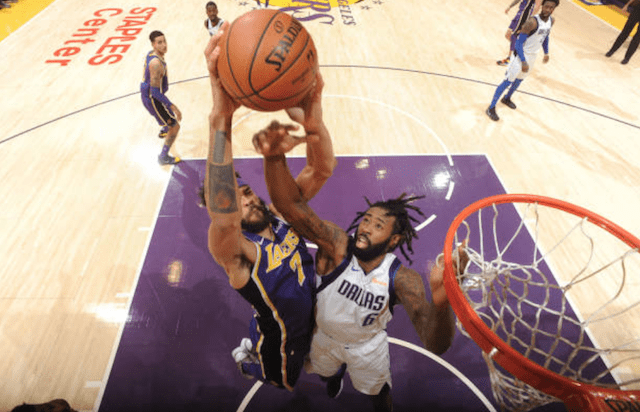 Despite a lead that grew to as many as 24 points, the Lakers eventually found themselves in a tightly-contested game and even faced a deficit midway through the third quarter. Fortunately for them, James seemingly enjoyed playing against the Pacers during his 15 seasons in the Eastern Conference. Highlighted by the 2018 NBA playoffs, he averaged 34.4 points, 10.0 rebounds and 7.7 assists as the Cleveland Cavaliers defeated the Pacers in seven games. And for the first time with the Lakers, it was no different as James finished with 38 points, 9 rebounds and 7 assists in 38 minutes. With his latest performance, James also made history as he passed Karl Malone for third on the NBA’s all-time 30-point games list. As the Lakers defeated the Pacers 104-96, they are now 12-9 on the season. If looking at the schedule in 10-game increments as head coach Luke Walton likes to, they are off to a 1-0 start in third such stretch. While it is a respectable overall record considering the circumstances, James and the young core are quickly realizing how competitive the Western Conference truly is and there is pressure to win now. With the Lakers only have the seventh-best record, the Clippers (first) and Houston Rockets (14th) are only separated by 5.5 games. 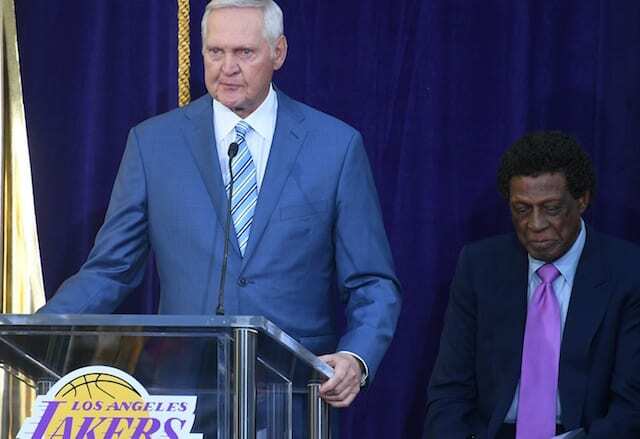 For James and the Lakers, it does not get any easier as they host the Dallas Mavericks and Phoenix Suns to conclude three games in four nights.